The Gerald Sherwin Young Alumni Service Award was established in 2013 to honor an individual or group of individuals who has demonstrated exceptional service to the College’s young alumni community. 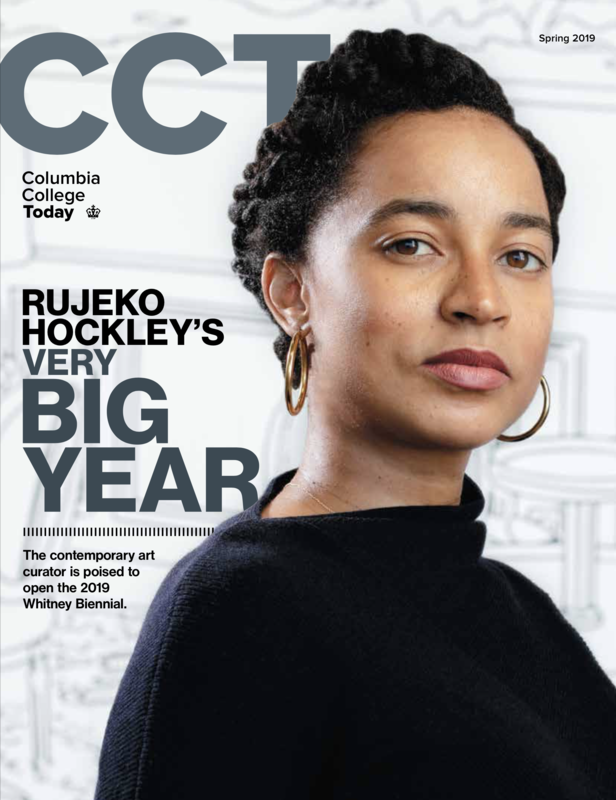 The awardee(s) shall be a Columbia College young alumnus/a (a graduate of the past 10 years) who, by his or her action and support, has enhanced the community, well-being or engagement of the College’s young alumni. The award is named in honor of CCAA president emeritus Gerald Sherwin CC’55.